At age 17, Hannah made a decision. 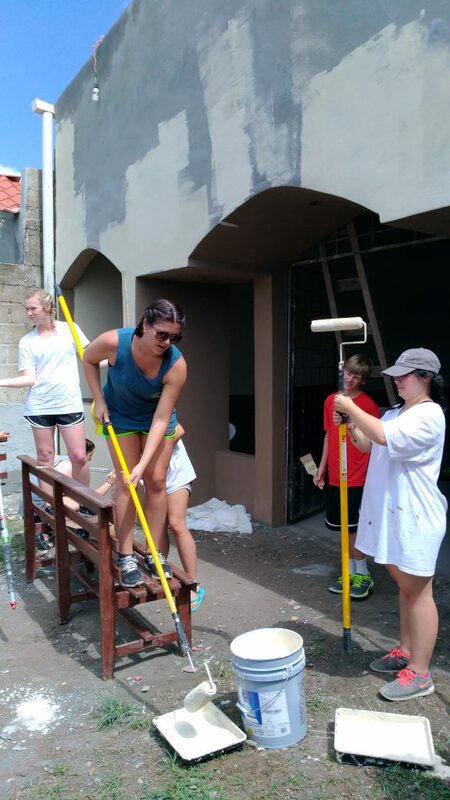 She was at the end of a 10-day trip as a member of her godmother’s mission team. 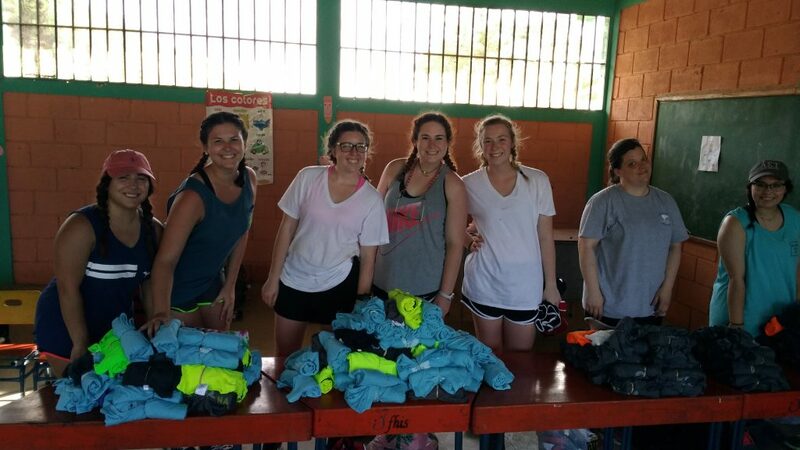 Full of energy and passion about the experience, Hannah knew that this first visit to Honduras would not be her last. She decided then to lead a team herself so she could share the experience with even more people in her community. It’s hard to say if right then she truly understood what it would take to lead a team. She’d need to inspire a group of people to join her, seek physical donations, raise money, arrange group travel, coordinate projects … and that’s all before the group would hit the ground. Perhaps the average young adult would have changed direction when all those realities became clear, but not Hannah. Less than two years later, in May of 2017, she and her team arrived in Juticalpa. When asked about the biggest obstacle of leading a team, Hannah says it was communication. 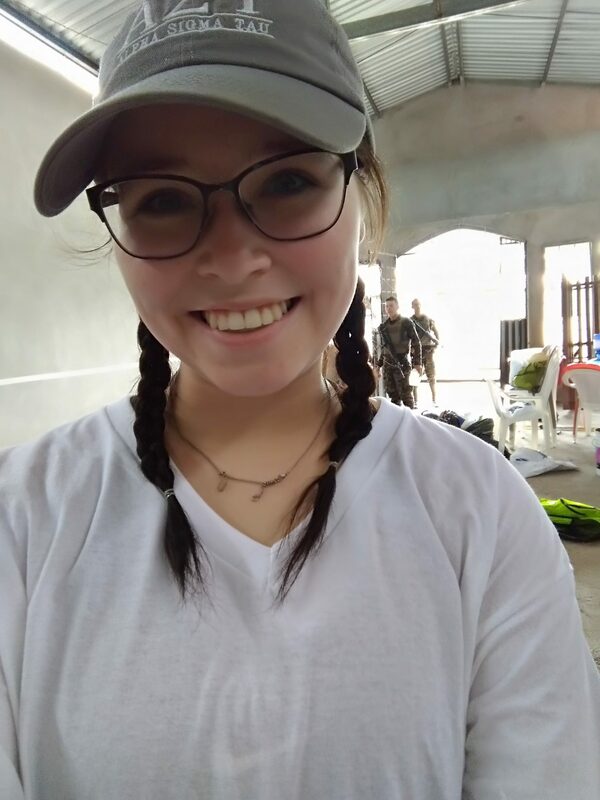 It was her first time leading and everyone else’s first time as members of a mission team. No one knew exactly what to expect, so getting on the same wavelength was difficult as they prepared for the trip. Communication proved challenging again when they finally arrived in Honduras. The language barrier forced them to find creative ways to understand and be understood. Then once settled in, the team would come together in the evenings to reflect on their experiences. Regarding the first couple of nights, Hannah says, “it was like pulling teeth.” It took time to feel comfortable communicating in that space as a group, but by the end, every single person was sharing the moments that affected them most, and how those moments influenced their outlook. 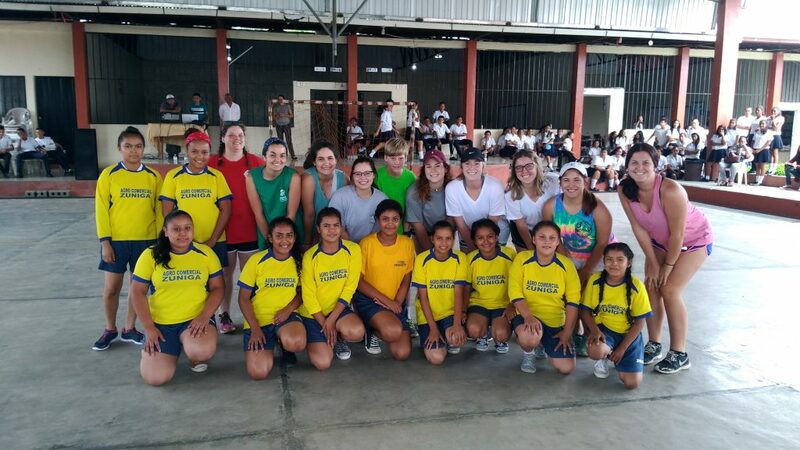 The team connected with local community members, bonded with each other, and left Honduras with a new perspective on life outside of (what used to be) their comfort zone. Though Hannah won’t be able to lead the team again in 2018, two team members stepped forward to take over planning, fundraising, and coordinating so the team can return. Stephanie and Brooke are these young women who want to take part in the experience again, but more importantly, they want to offer the trip for others. Stephanie says she is looking forward to seeing the impact the people of Honduras make on the team and the impact the team makes on the people of Honduras. They are hoping to raise enough money to build a water purification system. So when will Hannah return to Olancho? 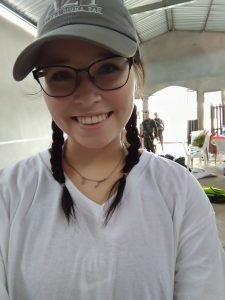 She will graduate in the Spring of 2019 and hopes to volunteer for a longer placement in Olancho Aid Foundation schools. Hannah, we look forward to receiving your application!